Let's talk about Nintendo's controversial hardware upgrade. Back before news broke of the PS4 Pro and Project Scorpio, Nintendo shook things up by releasing the New*Nintendo 3DS, an upgraded version of the handheld device that featured a bit of extra power behind it and a little nub and some shoulder buttons that filled the same role as the Circle Pad Pro accessory. When it was announced, many people had similar worries: Will I not be able to play all 3DS games with my normal 3DS now? Will this have exclusives, or will it just be for an upgraded experience? If it's just for upgrades experiences, will the upgrades be worth it? Now that we're coming up on the rise of Nintendo's next big hardware, and seeing the 3DS begin its steady — but respectable — decline, we can look back on the *New* Nintendo 3DS and come to a simple conclusion — this thing was a bit of a waste. To be clear, I own a New 3DS and I owned an original 3DS before it. 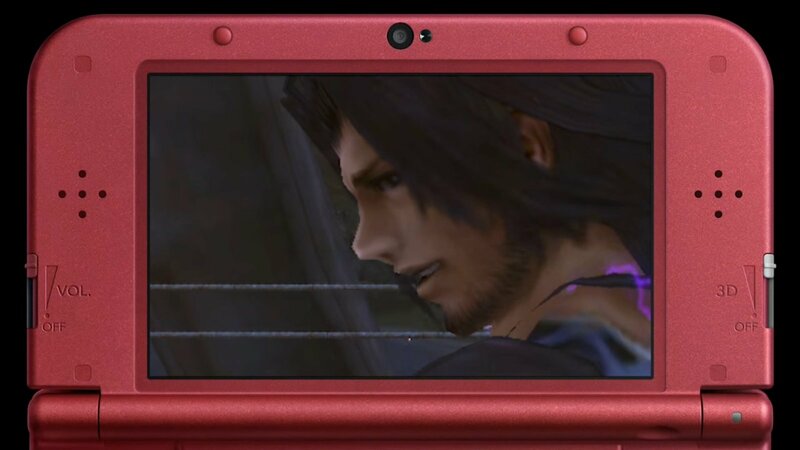 The 3DS generation has been an exceptional one, filled with great titles that made it yet another standout Nintendo handheld, but this device didn't do much to aid that. I bought mine more as an interesting collector's item than anything, replacing my basic red 3DS with the shiny Hyrule Edition of the newer model. Many, however, no doubt saw this announcement as a sign that a change was coming for the 3DS and its library. Titles that took an extra analog nub into account, titles that could use the extra power and shoulder buttons for something worthwhile. What did they get instead? A port of the — admittedly excellent — Wii title Xenoblade Chronicles and a few SNES games. When releasing this sort of an upgrade to your hardware, you have to decide ahead of time what direction you want it to head in. Do you want it to have exclusive experiences, such as older console ports like Xenoblade, or do you want it to serve as a way for already functional 3DS games to perform better, as Sony has attempted to do with the PS4 Pro. Most importantly, when you've decided on which of those directions it will go, you have to ensure that your developers know and will be making that happen with their games. 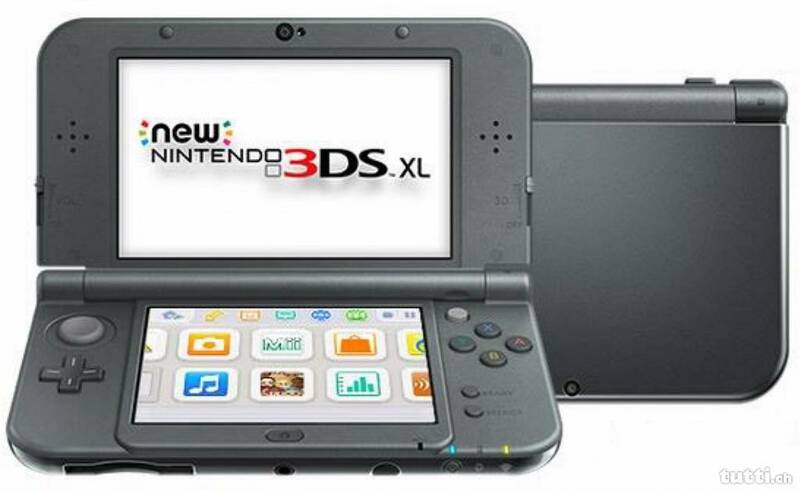 Instead, Nintendo seemed to just shrug and nothing of note happened with this new hardware. Genuinely the most exciting thing that happened with the New 3DS was a small library of SNES games made available for its Virtual Console. Now, I love the SNES, some of my favorite games were on that thing, but that's not a justifiable use of new hardware that people had to shell out more money for. Had the extra power and buttons been used for more Xenoblade-style ports, that would have been great, but even if it had just been used for a better experience with existing games, at least people could have felt that they got something noticeable out of the upgrade. As it stands, games that formerly made use of the Circle Pad Pro could now use the built in buttons on the New 3DS and a couple of games were able to keep their 3D functionality if you were playing on the upgraded hardware. Needless to say, the first example isn't worth much, as the Circle Pad Pro attachment was likely cheaper than what you had to pay to upgrade your 3DS. Let's not forget the mess this caused with one big title though. In March of 2016 we got an enhanced port of the Wii U title Hyrule Warriors for not just the New 3DS, but the original 3DS as well. 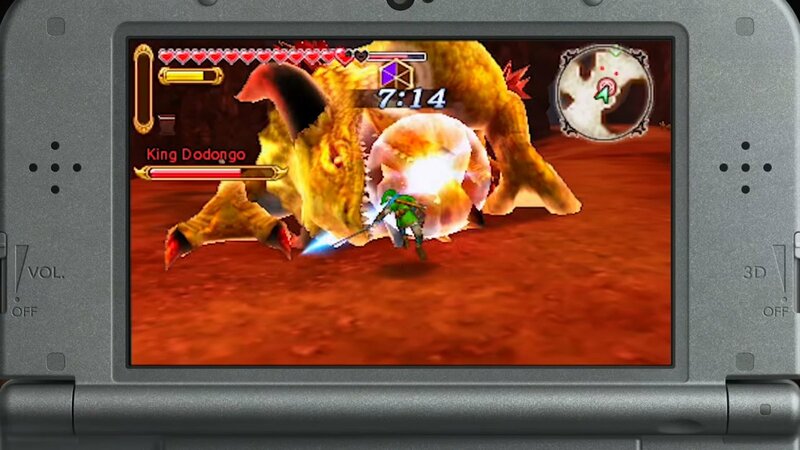 Titled Hyrule Warriors Legends, the game originally received some flack for its arguably skeezy and definitely convoluted half exclusive content and half cross-platform DLC approach to expanding the original game. The real stickler, however, came when people got the game in their hands, only to discover that the “old” 3DS version ran like the equivalent of a pre-alpha build of the game. Between a horrid framerate and significantly less going on on-screen, Hyrule Warriors Legends proved to be the physical embodiment of many fans' biggest worry about these sorts of hardware upgrades. Instead of a solidly-running game that had an improved version available on improved hardware, we got the opposite — a solidly-running game on improved hardware with an unacceptably poor quality version on the original hardware. Such is the legacy of the *New* Nintendo 3DS. A tease of portable console ports that went unfulfilled, a mishandled release that may as well have been exclusive to new hardware, and some SNES games. At the very least, hopefully it will serve as a lesson for Nintendo and for other hardware creators in the future.